Shortcuts are fast but if you need fastest solution, you can assign these shortcuts on a game mouse buttons. This article shows you how. 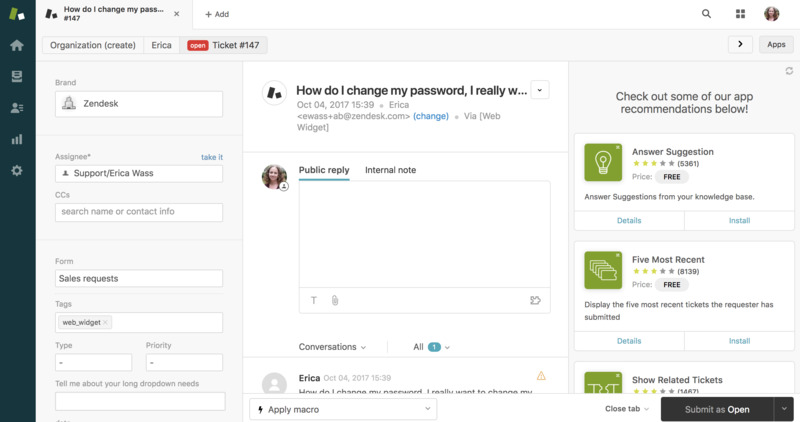 Zendesk Support is a system for tracking and solving customer support tickets. What is your favorite Zendesk Support hotkey? Do you have any useful tips for program? Let other users know below.